Subscribe to Newsletter Advertise With Us Got a Tip? You’ll benefit from savings and the expert care provided by a highly-experienced team of dental professionals when you join Hellertown Dental Group’s Advantage Program, a membership plan designed to provide greater access to quality local dental care at an affordable price. Having a dental procedure performed in another country at a significant savings may seem appealing, but if something goes wrong the financial implications can be staggering, and obtaining legal recourse is nearly impossible, says Dr. Clarke Woodruff, DMD, of Hellertown. 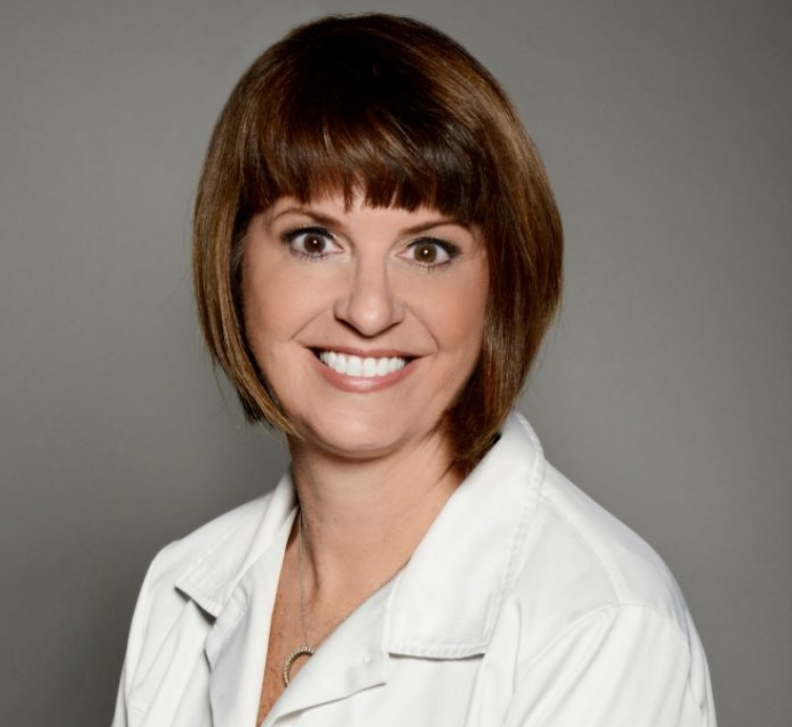 A Hellertown dentist known for her professionalism, level of expertise and community commitment over nearly 30 years in business in the borough has been named president of the Pennsylvania Academy of General Dentistry, which is a constituent of the Academy of General Dentistry. Dental benefits are a great tool for helping many people who could otherwise not afford dental care, receive it. But don’t let your dental benefits drive your decisions about seeking dental care. 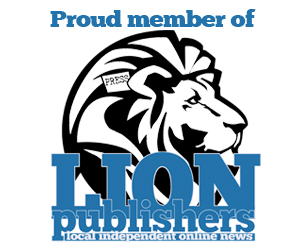 Saucon Source is an independent local news website covering the greater Saucon Valley area in eastern Pennsylvania, including Hellertown and Lower Saucon Township. The site is updated daily with posts about everything from high school sports to traffic alerts to breaking news. More than just a news website, Saucon Source is a grassroots community resource in which many local residents are active participants and supporters. Want to learn more? 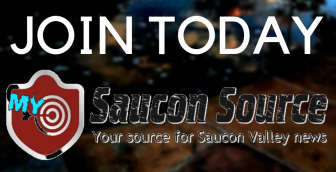 Email josh@sauconsource.com.